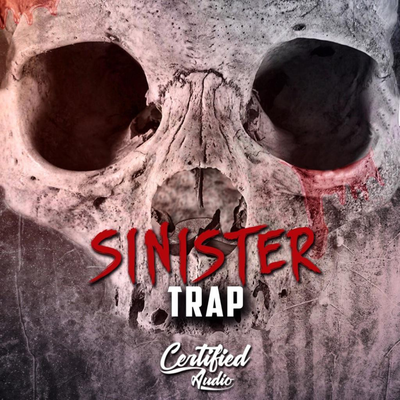 Sinister Trap from Certified Audio LLC is a collection of 156 sounds that are intended to build Hip Hop, Trap music. 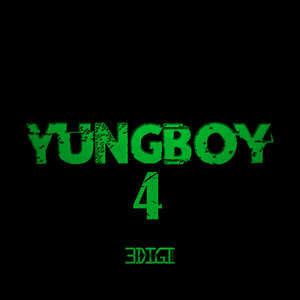 The sample pack consists of carefully prepared samples of instruments such as Drums, Clap, Snare, 808, Kick . This library was inspired by top musicians, including 808 Mafia, Chief Keef, Gucci Mane, Kevin Gates, Young Jezzy. All sounds are 100% Royalty-Free. This will be your go to kit for instant inspiration!